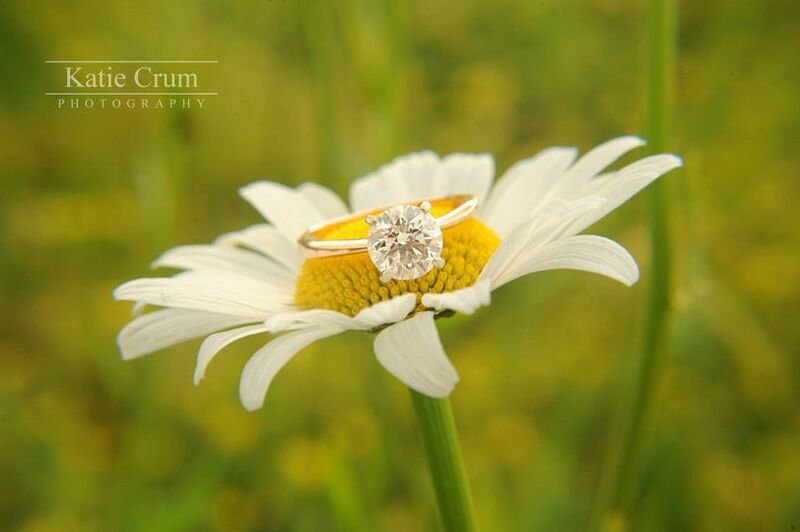 Katie Crum Photography is a wedding photography business located near Dixon, Missouri. 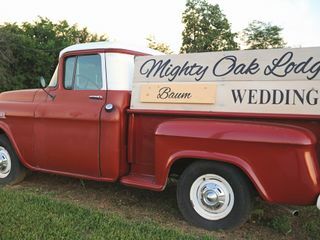 They specialize in natural light photoshoots for engagements and weddings. 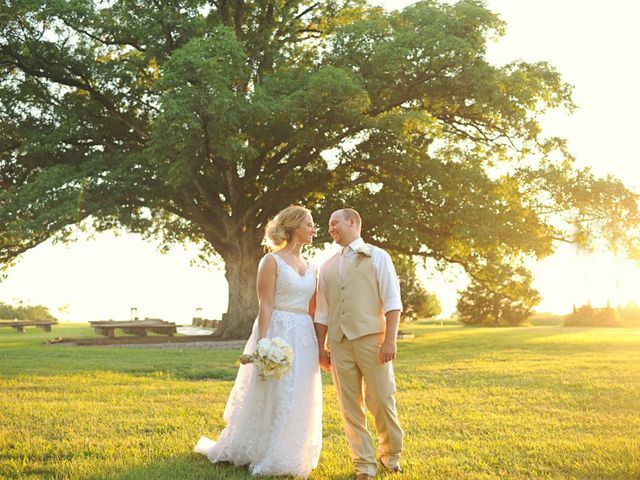 With hard work, patience, and attention to detail, they will show you their passion for creating beautiful portraits. 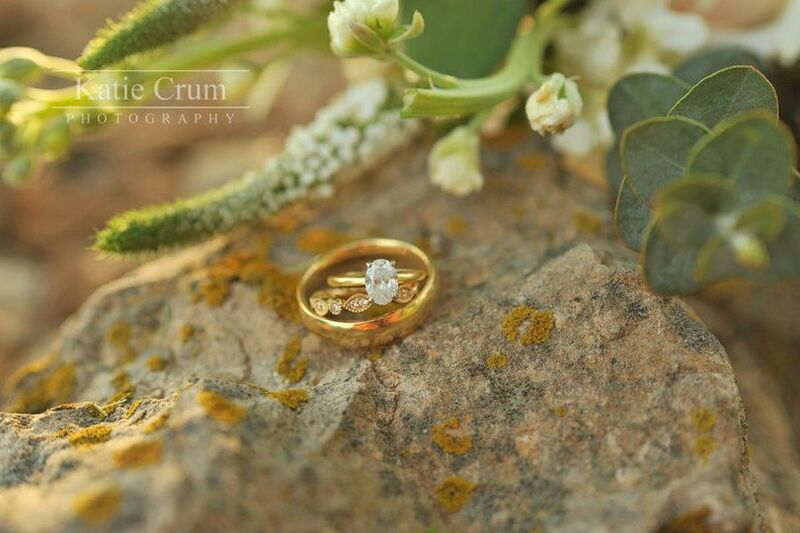 Katie Crum Photography offers style consultations to get to know each other and to make you feel more comfortable while discussing your ideas for your photoshoot. 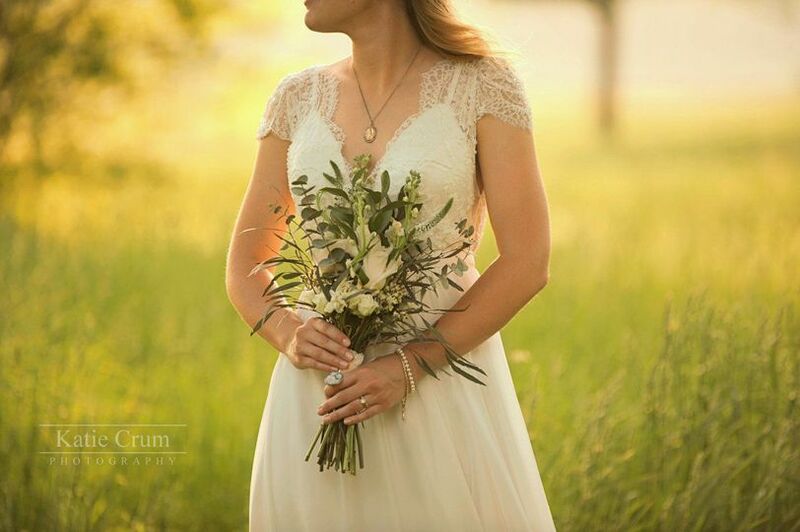 If you’re looking for natural backdrops for your engagement portraits and wedding photos, Katie Crum Photography offers an outdoor studio surrounded by Missouri's beautiful countryside, rolling hills, creeks, open hay fields, rustic barns, and forests. 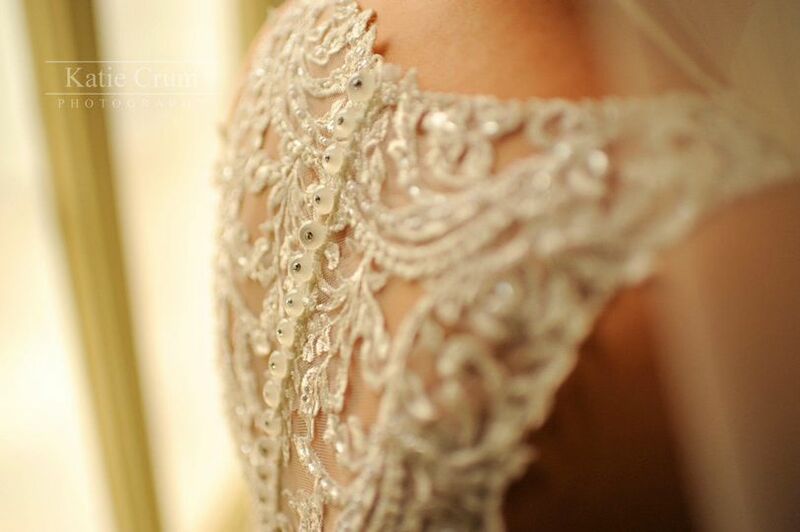 After the photoshoot, you will receive a proof link to view and select the photos you wish to have edited. After selection, processing and retouching will take about two weeks (allow up to four weeks during busy seasons). 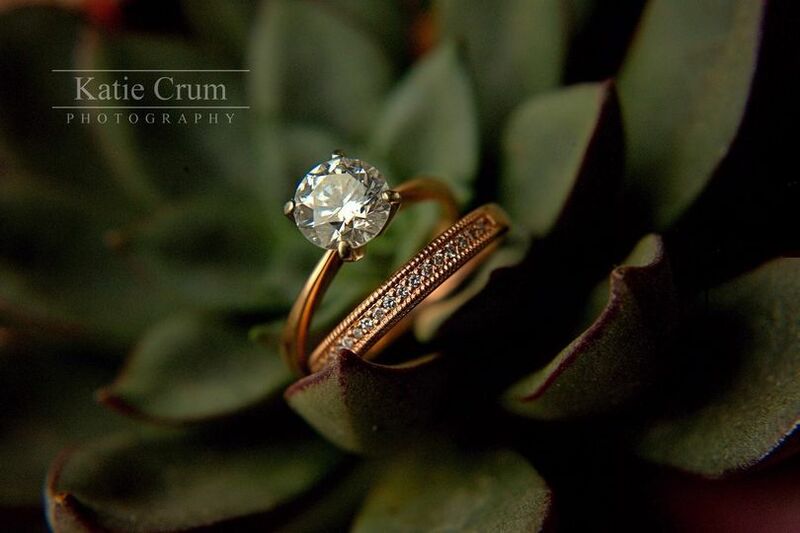 Finally, you can expect a 10% discount on future sessions with Katie Crum Photography as a thank you. 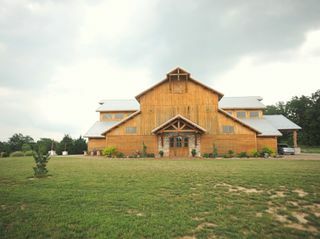 Katie Crum Photography is conveniently located less than a 2-hour drive from both Springfield and St Louis. 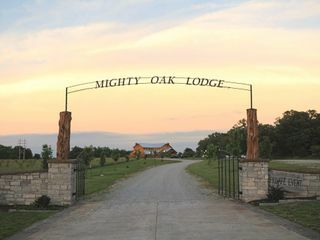 They are also available for worldwide travel. Oh my gosh! 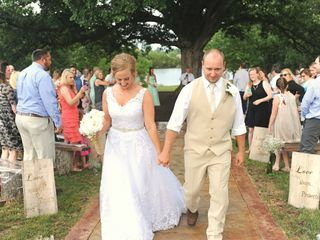 I can’t even begin to describe how impressed I was with our wedding pictures! 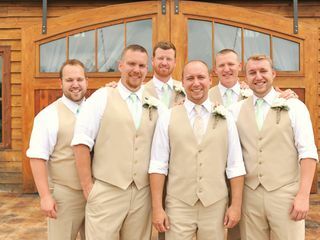 Katie had the pictures edited and to us in a very short time and she was awesome to work with! Thank you so much! 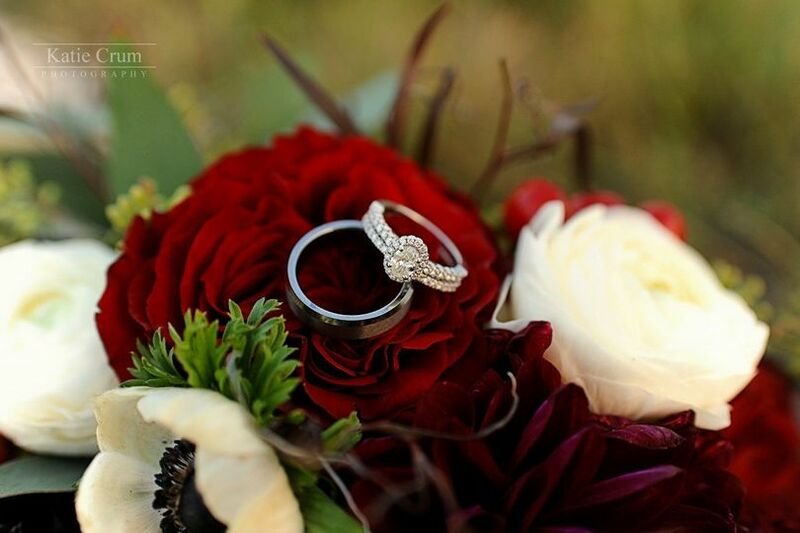 I am so happy I chose Katie to do my engagement and wedding photos! She is very responsive and easy to work with. 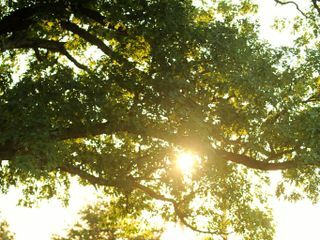 She is a talented photographer especially with natural lighting. 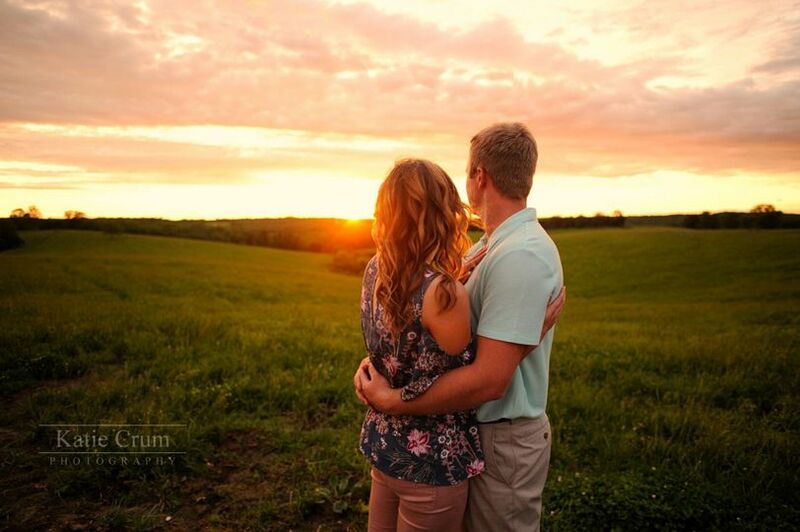 I got beautiful sunset pictures for both engagement and wedding photos that I will be able to look back on forever. She captured our personalities and had creative ideas that left everyone in awe. 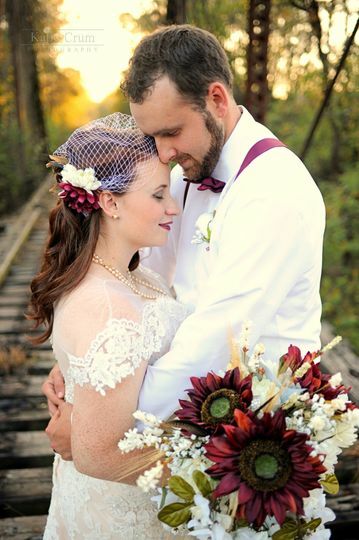 I have gotten so many compliments on her photos and even had several friends book through her after my wedding. I plan to book with her again in the future.